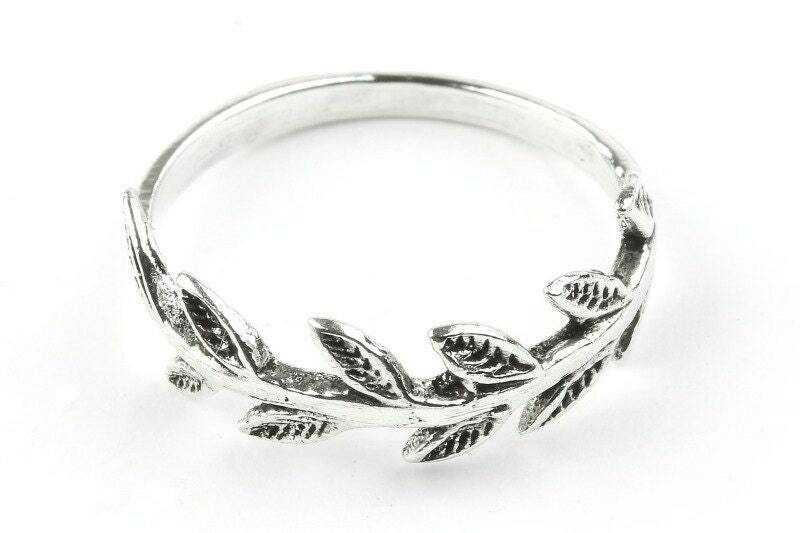 The earth crown ring is a circle crown of leaves. The leaves tell of earth and energy. A powerful symbol of the precious gift of life. Finished with a light patina, giving the ring a organic and vintage appearance. 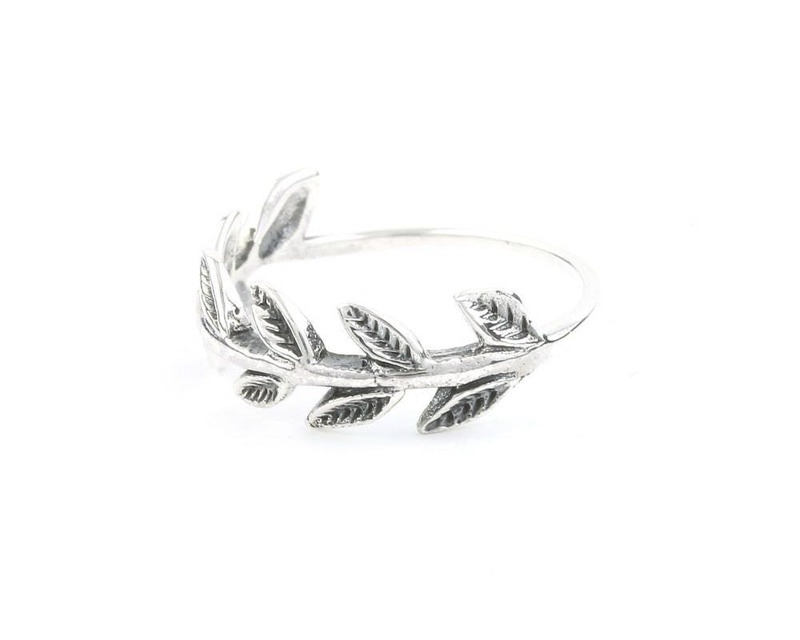 Stack this piece, pair with other pieces, or wear it all on its own for a minimal look. 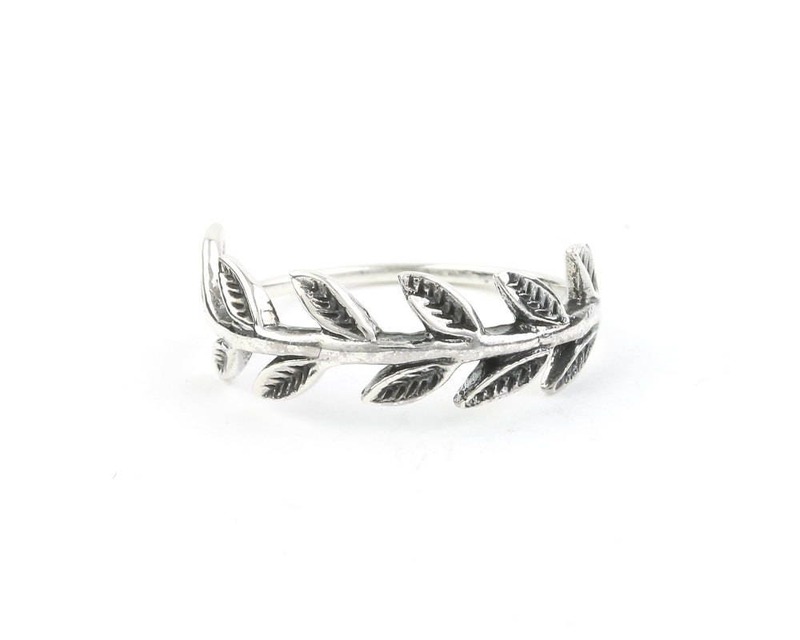 This ring is exactly what I was looking for. It is very well made and the size is spot on. The shipping was fast and it came in a cute little box. I love wearing it.